2018 EAGMA Angora Goat Show and Sale – In 2018, our show will once again be at the Shenandoah Valley Fiber Festival in Berryville, Virginia on September 29th and 30th. The judge will be Sara Johnson. Please visit the SVFF website for more information on the festival, accommodations and directions. See the 2018 EAGMA Show Page for in depth information and show forms. 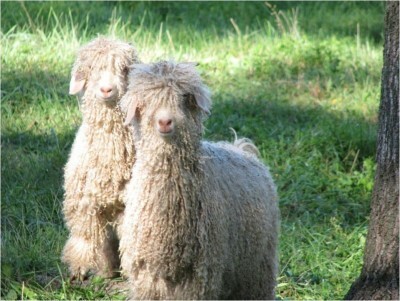 Besides our EAGMA sponsored show, our members participate in and support other Angora Goat shows on the east coast. Below are links to them.